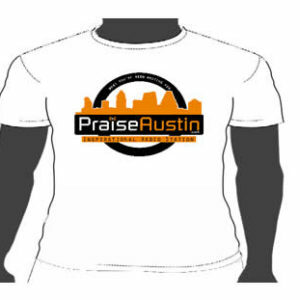 We are so excited that you have decided to stop by. 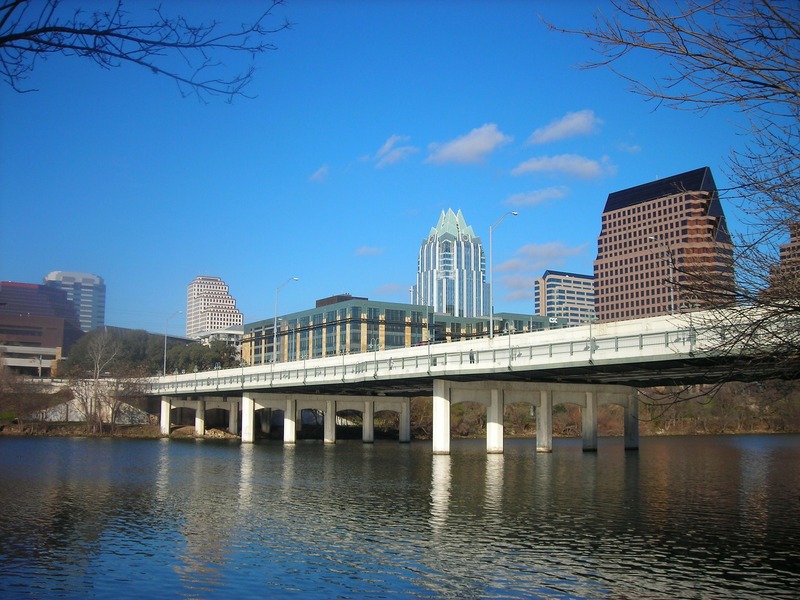 Austin is already on the world’s map as “The Live Music Capital of the world.” We believe its GOD’s desire that we become “The Live WORSHIP Capital of the world”. 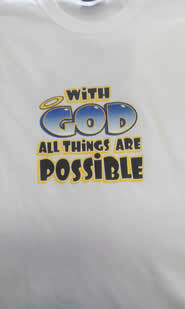 And so we invite you to tune in everyday for some uplifting music along with sermons of encouragement by inspiring preachers and teachers. 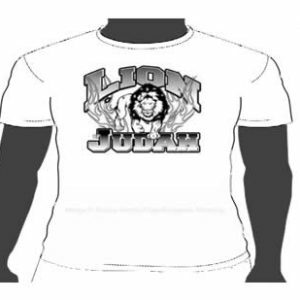 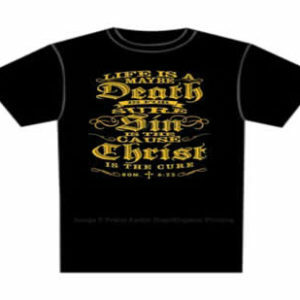 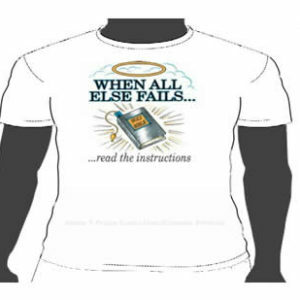 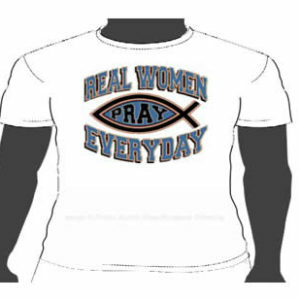 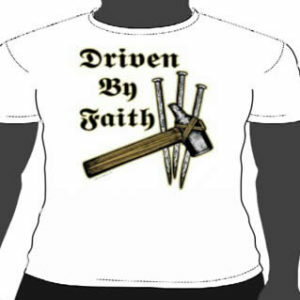 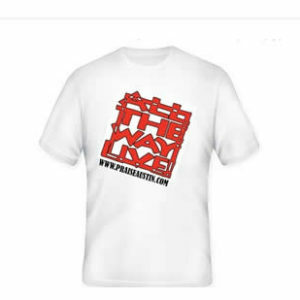 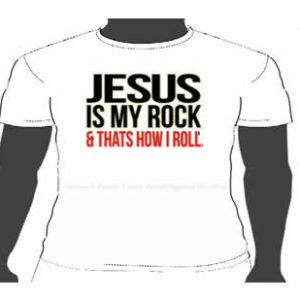 While you are here browse our store and other your printed t-shirts glorifying our Lord and savior.